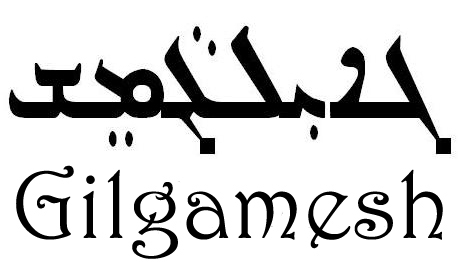 A work in progress, Gilgamesh is the first opera to be composed in modern Syriac (Assyrian Aramaic). 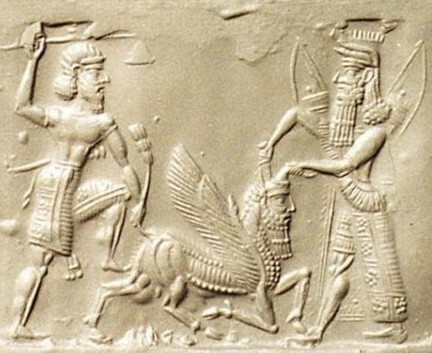 Commissioned by the Assyrian Aid Society, the work to date consists of the overture and scenes comprising Tablets 6 and 7 of the original epic (the “Bull of Heaven Scene” from Tablet 6, and the Death of Enkidu and Lament of Gilgamesh from Tablet 7). The libretto is adapted from the poetic interpretation of the ancient text by Addai Alkhas and transliterated by Abraham Giliana. It is designed to be a chamber opera of approximately 70 minutes in length when completed. The overture and Bull of Heaven Scene were presented in performance on 23 August 2008 in Modesto, California, by the Townsend Opera Players, and the Death of Enkidu and  Lament of Gilgamesh scene was premiered on 15 August 2009. Please contact the composer for additional information or for score availability.